We’ve known for a while that Ford and GM have been working on a ten-speed transmission together, but a new king of the hill is on the horizon. Autoguide reports that the US Patent and Trademark office just published a patent that was filed by Ford for a completely bonkers eleven speed transmission. This is very, very special, because, if you can see, the numbers all go to eleven. Look, right across the board, eleven, eleven, eleven, eleven. Most transmissions that we’ve heard about go up to ten. Exactly. Does that mean it’s any better? Is it any better? Well, it’s one more gear, isn’t it? It’s not ten. You see, most cars they’ll be in gear ten, you’re on ten here, all the way up, all the way up, all the way up, you’re on ten on your car, where can you go from there? Where? Nowhere! Exactly! What Ford wants to do is if its cars need that extra push over the cliff, you know what it does? Eleven, exactly. One more gear. Why doesn’t Ford just make the tenth gear taller, and make ten be the top gear, and make that a little taller? 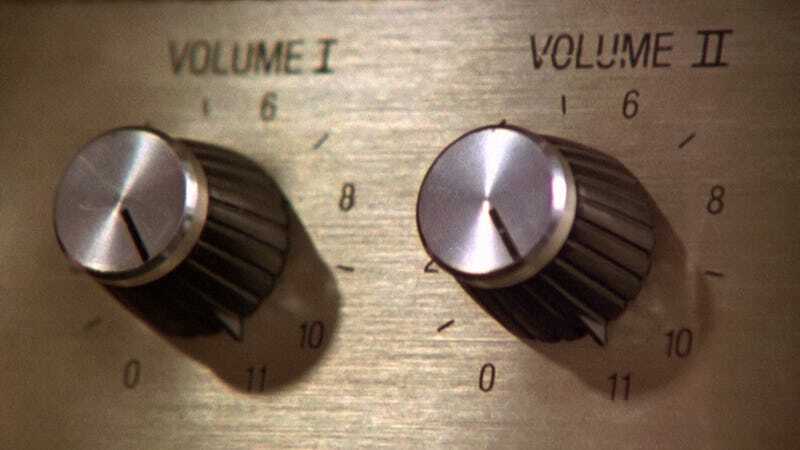 These will go to eleven.